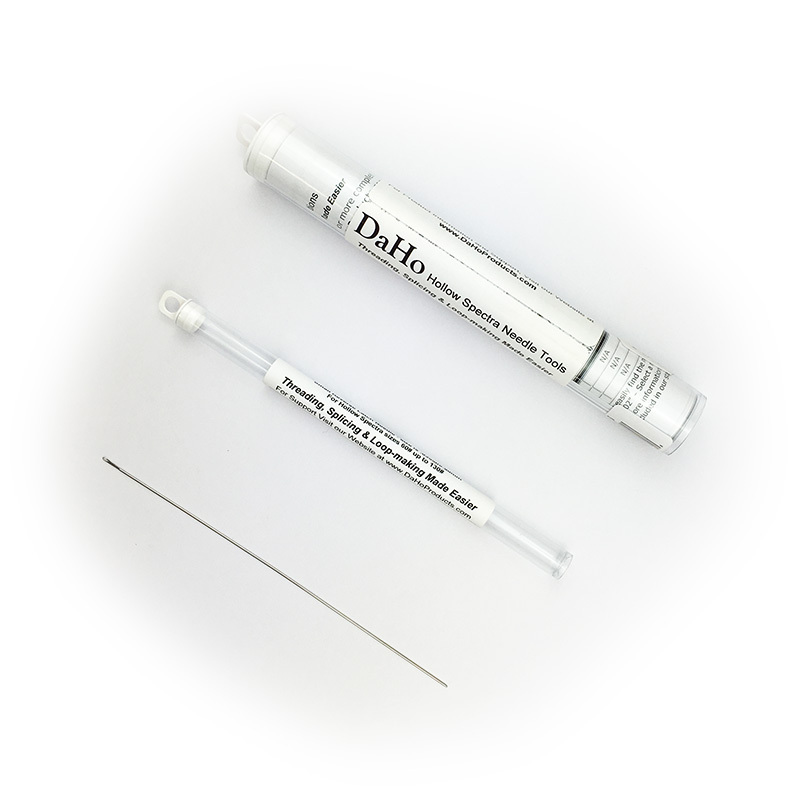 Hollow splicing needle for threading monofilament line inside hollow Dacron, Spectra and other hollow braided fishing lines. 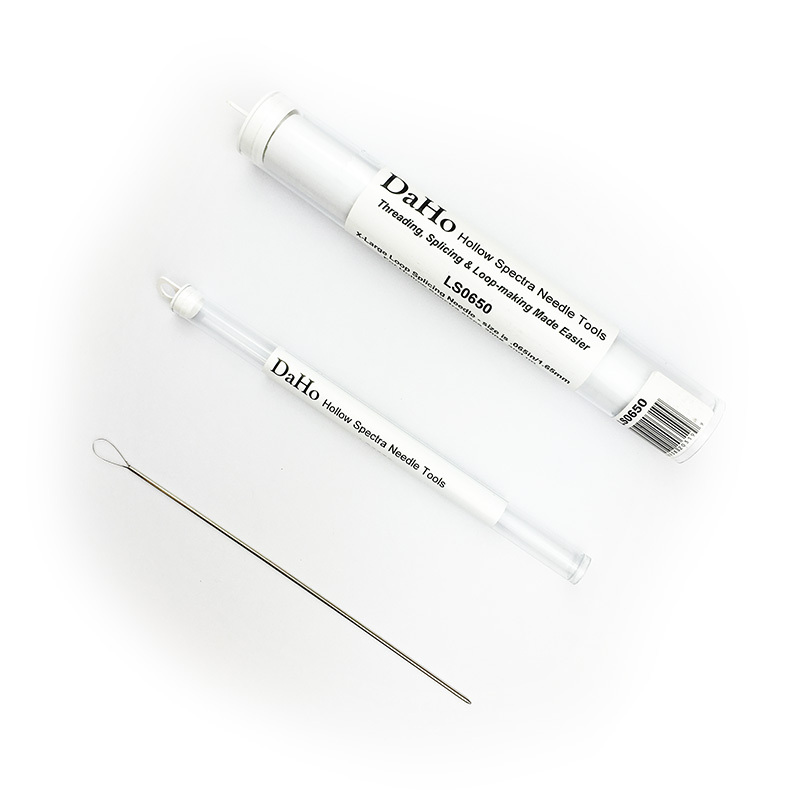 Each needle is made from polished 304 stainless steel tubing and packaged in a waterproof plastic tube. 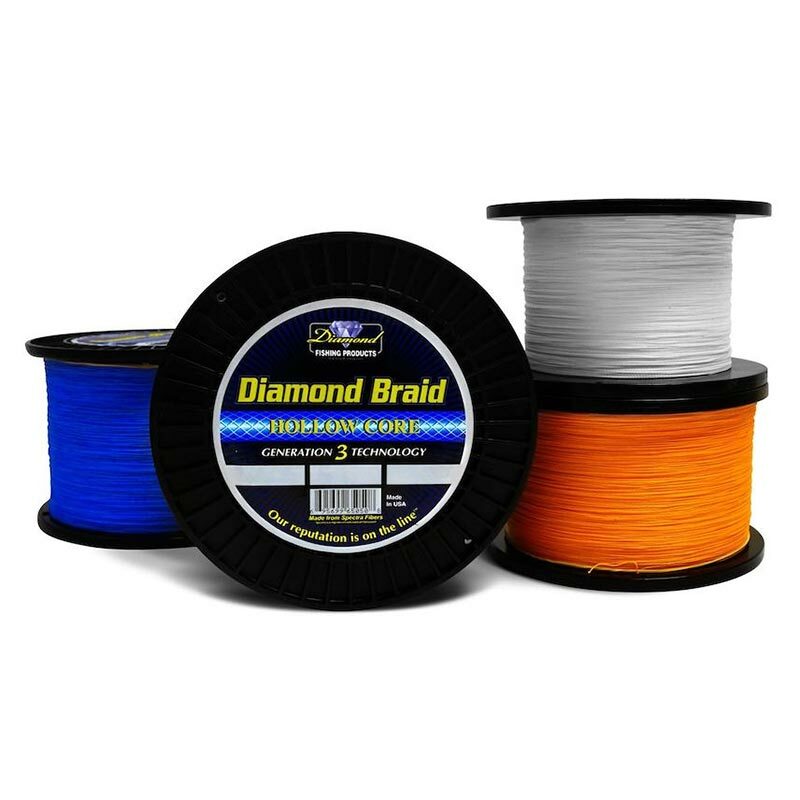 The needles are completely hollow so inserting and threading the monofilament line is easy. Please match the needle to the closest diameter/lb test. Each needle comes with instructions. Perfect for making wind-on leaders. 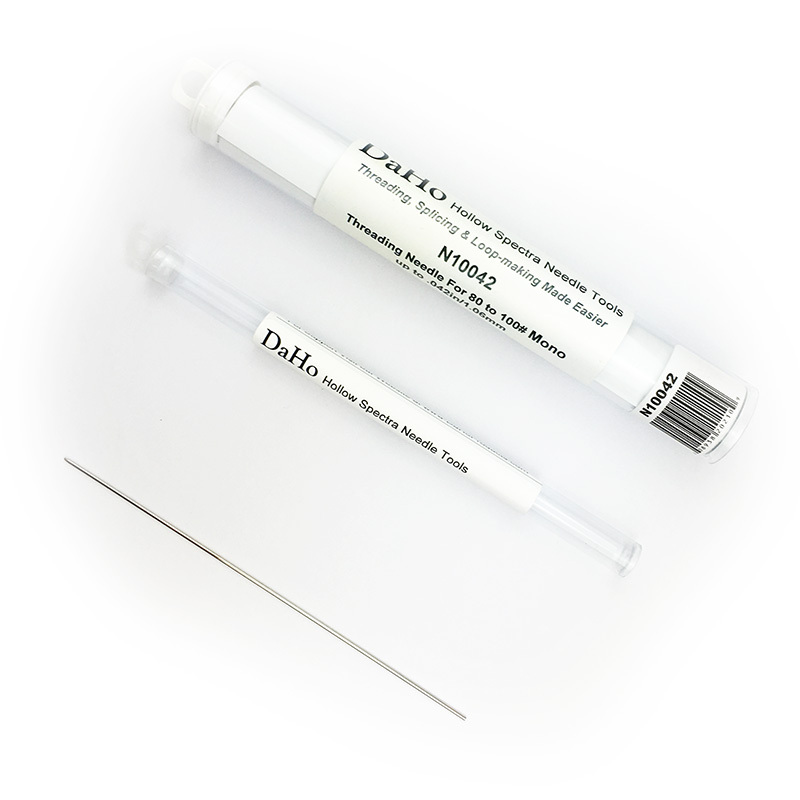 The largest diameter needle can be used for monofilament up to 500lbs or even wire up to 480lbs when making wire wind-on leaders.